The practice of physical activities is always beneficial to health. 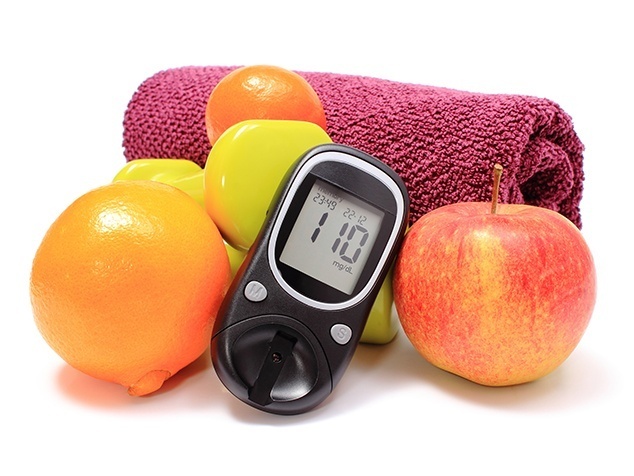 For people with diabetes, it is healthy in different directions, including to keep blood sugar levels stable. Moving the body also helps in the prevention of type 2 diabetes. It is estimated that about 12 million Brazilians have the disease¹, but only half are diagnosed. For the future, the prediction is that the disease reaches about 19.2 million people in the country by 2035². Therefore, health care is essential and one of the ways to do this is to be active, always with medical supervision. 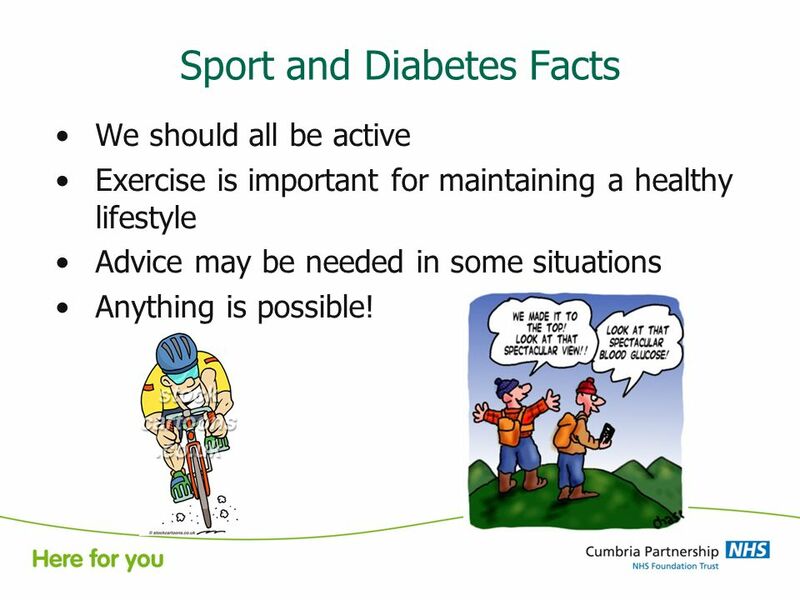 Cycling is an example of sport that people with type 1 and 2 diabetes can practice. Like all physical activity, willpower and determination are key words for success. “The patient should know about his condition in relation to the disease, especially the necessary care;But also to be aware that life can and should be active, with the practice of physical exercises and even more endurance sports. A health professional can give you the right guidance on a case-by-case basis, “explains Dr. Marina Santorso, Diabetes Medical Manager at Novo Nordisk, a global healthcare company with more than 90 years of innovation and leadership in diabetes care. It is already common to see groups of friends or family engaged in the search for more health and quality of life through sports activities. 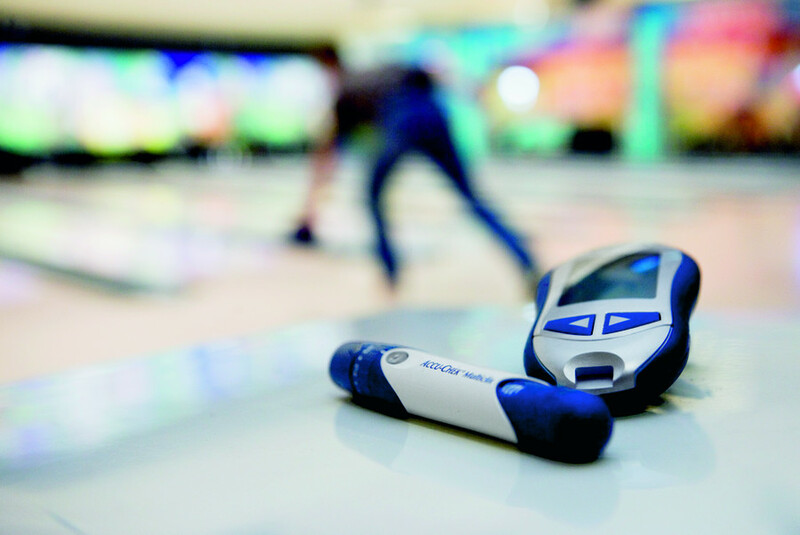 Team Novo Nordisk is an example, but with differentials that further motivate people with diabetes. Formed by a global team of cyclists, triathletes and runners who have type 1 and 2 diabetes, the team competes in circuits in different countries and its mission is to inspire, educate and encourage patients to live a life without limitations, achieving their personal goals And professionals. The commitment and dedication of the participants make Team Novo Nordisk part of the “Changing Diabetes®” program, a global commitment of the company to improve the living conditions of patients and those at risk of developing the disease. Physical activities promote various benefits to the individual, such as improvement in blood circulation, sleep and mood; weight loss; Increased provision; And decreased anxiety, since exercise releases the serotonin, neurotransmitter responsible for the sensation of pleasure and well-being. 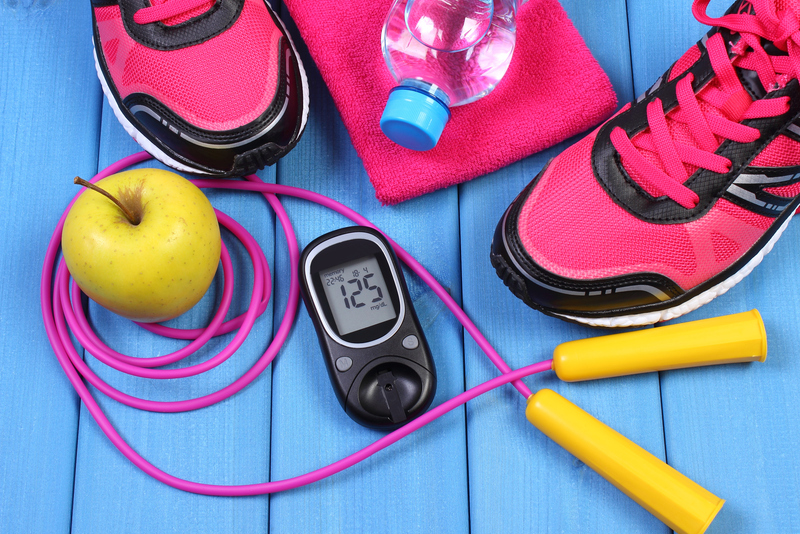 “For a person with diabetes, regular exercise helps keep blood sugar levels stable, as well as reduce the risk of macrovascular complications (blood vessel damage) and contribute to better well-being,” says Marina. However, each patient presents a scenario against the disease and, consequently, the body reacts in different ways in the practice of physical activities. 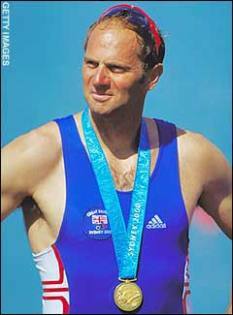 “You have to understand the level of blood glucose to be controlled during the sport, preventing hypo or hyperglycemia. In this sense, professional planning and support are the key to the body’s response, “Marina says. 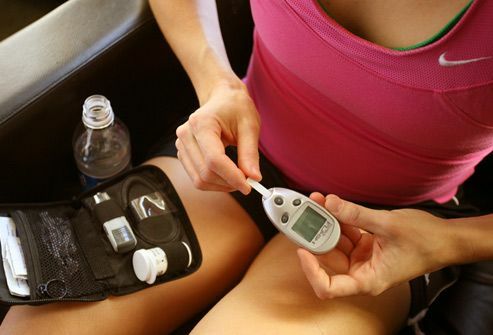 This means monitoring glucose levels before, during and after exercise. The specialist stresses the importance of being connected with the body and observe the reactions for each type of activity proposed. 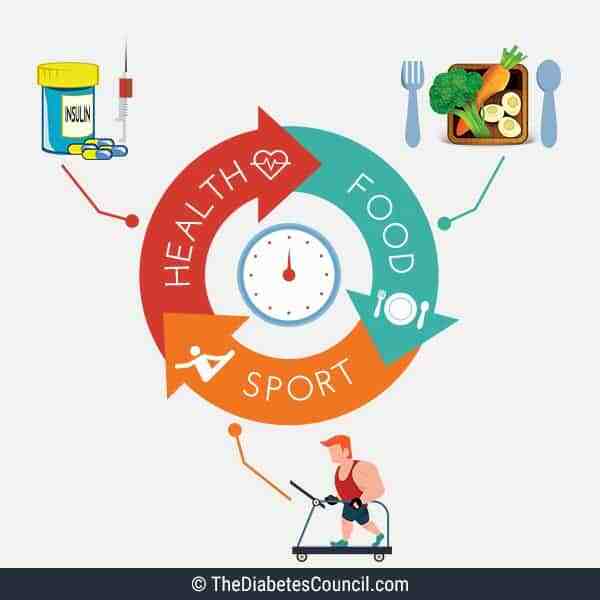 Like any other athlete, people with diabetes who have an active lifestyle need to have a nutritious and well-balanced diet, with the goal of keeping blood glucose under control for better performance. Be prepared-The amount of glucose in your blood can increase or decrease during exercise.So, food or insulin (for those who need this kind of treatment) are key to good activity. 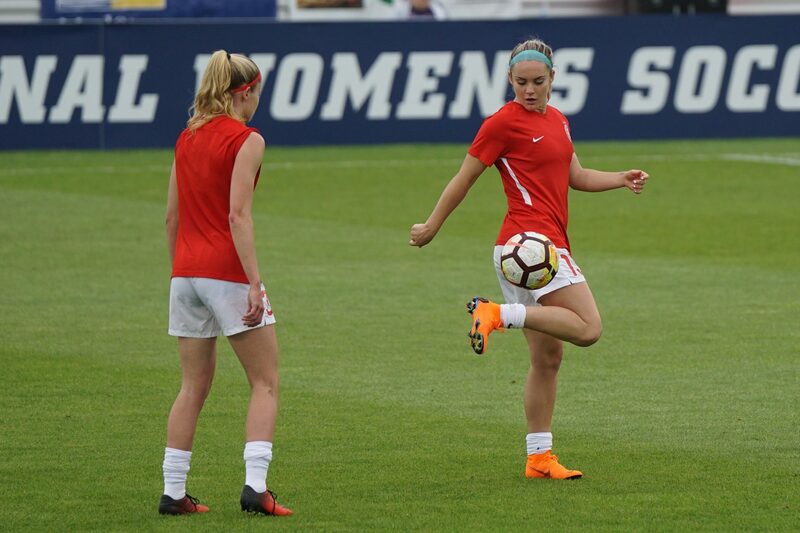 Talk to your doctor-High-impact exercises should be validated by the doctor accompanying the patient.When making the decision to practice a sport, the specialist can guide the best way to control blood glucose levels, as well as recommend the frequency of the activity. Check Your Glucose-The intensity, duration and time of the exercises can change the blood glucose level.Therefore, it is important to take the medication before, during and after the activity. Make It Worth It-There are several ways to be active, whether through sports, walking, dancing or even in small attitudes, like replacing the elevator by stairs.The tip is to find something that gives pleasure and that is feasible to include in the routine. Start Slowly-Exercise on a level that is comfortable for you.Start slowly and be consistent. This will help you avoid pain and injury. Eatwell-Eat a variety of vegetables and veggies. Decrease intake of saturated fat and sugar and opt for whole grains instead of refined carbohydrates. The doctor accompanying the case can help you create a diet plan according to individual needs. Maintain Hydration-Drink lots of water before, during and after exercise to help with hydration of the body. ¹-International Diabetes Federation. IDF Diabetes Atlas update poster, 6th edn. Brussels, Belgium. 2014. ²-International Diabetes Federation. IDF Diabetes Atlas, 6th edn. Brussels, Belgium.2014. Diabetes occurs when the pancreas loses the ability to produce insulin or produces it insufficiently, or even when there is a change in the action of this insulin in the body. These changes in the production or action of insulin cause an increase in blood glucose (blood sugar). Insulin is essential for the proper functioning of the body, since it is a hormone that acts by transporting glucose from the blood (absorbed in the diet) into the cell, serving as a source of energy¹. Type 1-In most cases, it is an autoimmune disease, characterized by the destruction of the beta cells of the pancreas, responsible for the production of insulin. This type is usually diagnosed even in childhood or adolescence, but may also occur in other age groups. 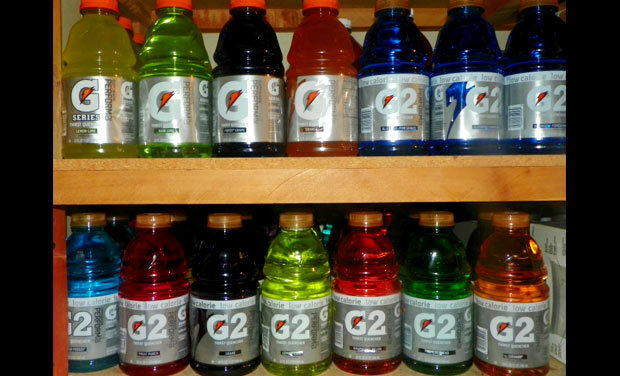 Type 2-It is the most common and corresponds to 90% of cases. It occurs due to inexistence, insufficiency or resistance to insulin (altered action of insulin). About 50% of people with type 2 diabetes are unaware of their condition, precisely because of the few symptoms they present at the onset of the disease. On November 14, World Diabetes Day is celebrated. The date, created by the International Diabetes Federation and recognized by the UN, serves to alert the population about the increase of the disease around the world and draw attention to the awareness and prevention of this advance.